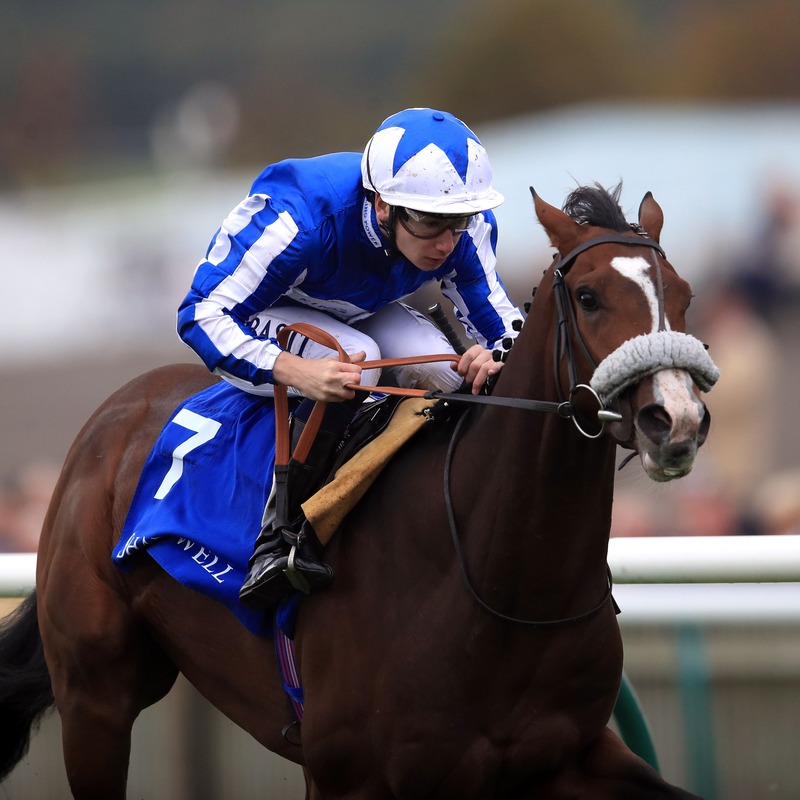 Andrew Balding believes Beat The Bank is peaking at the right time as he heads to the Qatar Sussex Stakes at Glorious Goodwood. Balding was convinced the four-year-old gelding had been unlucky when sixth in the Queen Anne Stakes at Royal Ascot and was pleased to see him gain compensation in the Summer Mile back at the Berkshire track on Saturday. Beat The Bank has now won two Group Two races, and Balding feels the son of Paco Boy has the ability to strike at the top level. “I felt he was back after Royal Ascot. He was just unlucky that day. I think he would have gone very close had he got out in time, but anyway he made up for it on Saturday somewhat,” Balding told At The Races. He added: “He was very impressive when he won at the Craven meeting on his first start for us as a three-year-old and it was pretty fast ground that day. The ground was never really a concern for us and he has won with give in the ground. “It’s great that you can go forward and target these races and not really worry what the weather is doing. Balding lifted the Sussex Stakes last year with Here Comes When, who relished the soft ground to sprang a 20-1 surprise by beating Ribchester. He holds entries in that race and the Qatar Lennox Stakes. “We’ll keep him in both until the last minute and have a look at the weather,” said the Kingsclere handler. “Obviously the softer the better for him. “If there was more of a chance of rain on the second day we’d wait for the Sussex Stakes, but they usually do a good job with the ground for the first day of Goodwood and it’s usually genuinely good ground.